4 day and 2 day courses now available to book. "Such an amazing weekend full of useful information and skills and so much of it not taught in books! 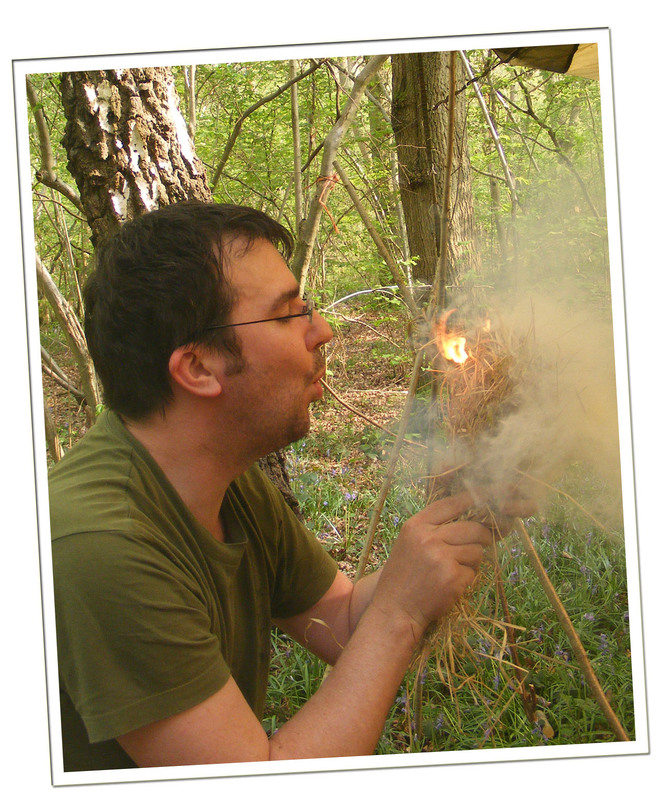 Well taught and thoroughly enjoyed"
Attend expertly run bushcraft courses with The British Bushcraft School in the heart of rural England. 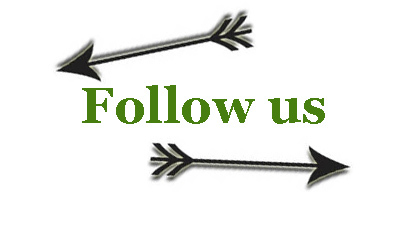 Founded by Dale Collett in 2005, the school has now grown over 9 years and is becoming renowned as one of the top venues in both the UK & Europe to learn bushcraft and survival skills. 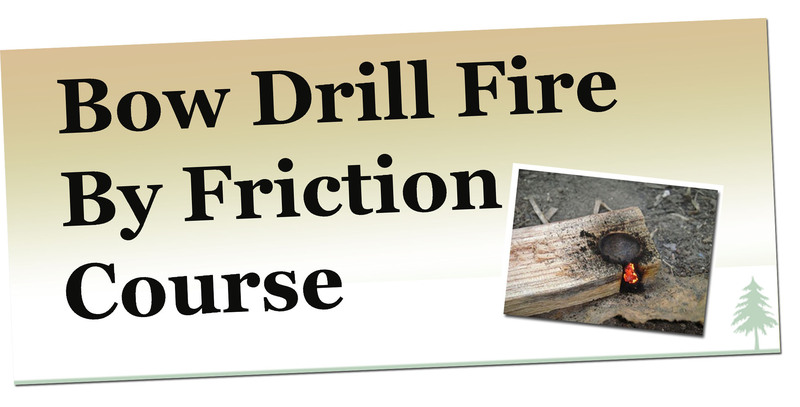 We are also renowned around the world for our fire by friction training. 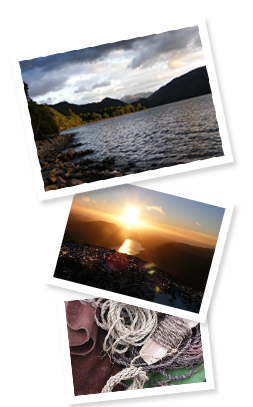 People travel far and wide to attend our bushcraft courses, in the last year alone clients have travelled from Ireland, Canada, the Netherlands, Australia and from New Zealand. 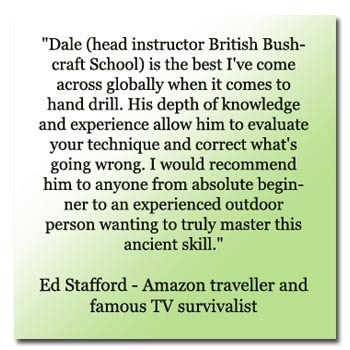 Dale is famed for his skill with the hand drill and bow drill, with many people booking with the school for specific training in these bushcraft skills. The school isn't just about Fire by friction training though, as you can study a full range of bushcraft courses with us. 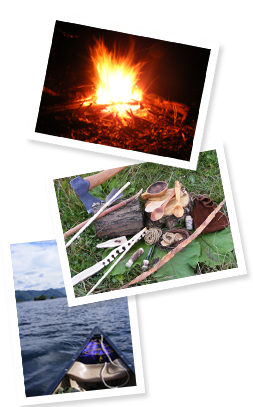 We run taster weekends and four day long in depth bushcraft training in a wide variety of the most fundamental bushcraft skills. The school offers a comprehensive learning package with a large emphasis placed on practical learning, the school's motto is "less talking and more doing!" 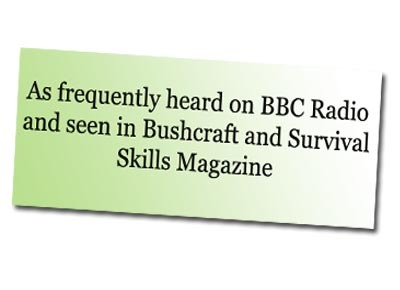 Bushcraft is a vast subject, encompassing a vast array of survival skills and native living skills. Through years of experience and practice Dale and his team of instructors will guide and tutor you through all aspects of bushcraft-survial including shelter construction and identifying wild edibles, making fine cordage, providing a nutritional diet, natural navigation, making wonderful carvings, observing wildlife and learning essential wilderness journey skills. 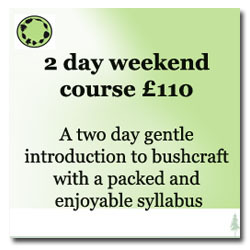 A quick list of our most popular bushcraft courses. Please see individual course pages to book and for details of other courses. 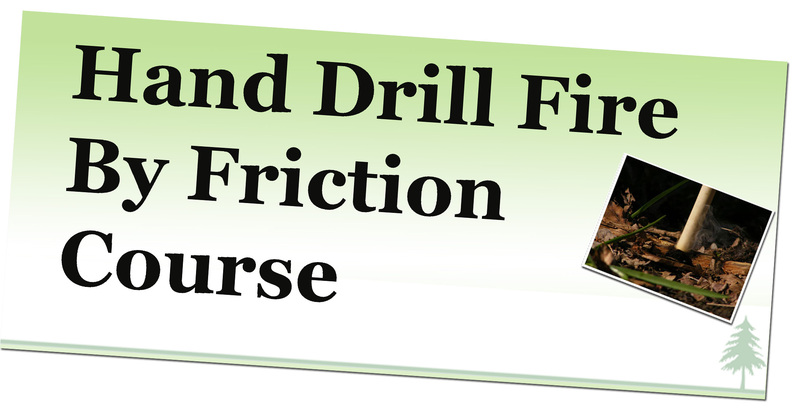 Bow drill and Hand drill courses are now run by request with a maximum of 2 people per course allowing us to give the highest possible level of instruction. News 11th April 2017: New dates listed for our most popular 4 day and 2 day courses.